Pictured above: everywhere you go in China, there is a government office people can go to complain and petition, called the State Bureau of Letters and Calls. 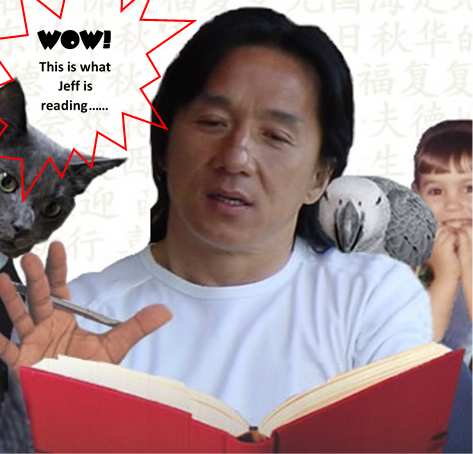 Its concept goes back millennia into Chinese history. 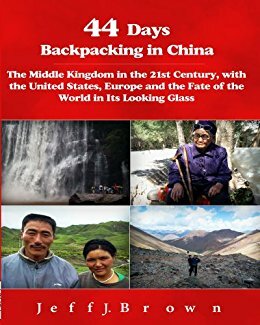 If you have read The China Trilogy (http://chinarising.puntopress.com/2017/05/19/the-china-trilogy/ and https://chinarising.puntopress.com/2018/06/18/praise-for-the-china-trilogy-the-votes-are-in-it-r-o-c-k-s-what-are-you-waiting-for/), you clearly understand in fascinating detail how Chinese democracy works. 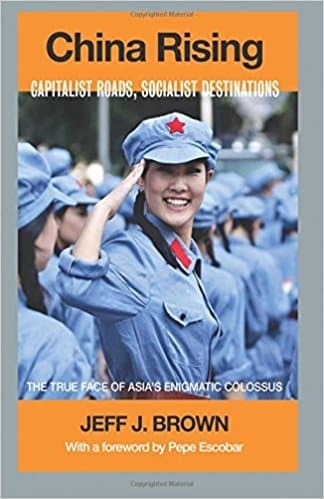 As well, I have written articles/podcasts on the subject (https://chinarising.puntopress.com/2018/07/27/vaccine-scandal-shows-just-how-democratic-and-participatory-is-chinas-democracy-china-rising-radio-sinoland-180727/ and https://chinarising.puntopress.com/2017/12/27/china-has-democracy-and-the-west-has-dictatorship-171227/). The West’s democracy is “representative”, as is communist China’s, since each village, neighborhood, town, county and province all have people’s committees, who in turn elect the representatives for the National People’s Congress (NPC). This is China’s highest- level legislative body, akin to the US Congress or British Parliament. However, going back 5,000 years, China has also had consultative or participatory democracy. This is the concept where any citizen can petition the government with a demand or complaint. Historically at any time, but now especially when the aforementioned committees and NPC meet twice a year, countless thousands of Chinese show up at their doorsteps, with written petitions, asking for redress. Protocol says you start out at the village-neighborhood level and if you are not satisfied with the result, you go to the next level up, etc., all the way to the NPC if needed. In fact, there is a special office where people can go to lodge their petitions, called the State Bureau for Letters and Calls, one of which is pictured above. I say people, because even non-citizens like me can go there with a problem. 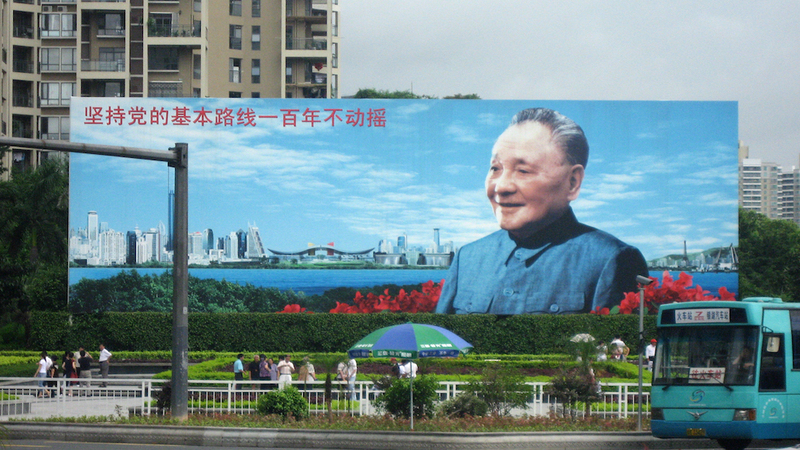 With modern communication, China’s participatory democracy is fully online. I have described how every legislative bill in China is now posted online, for citizens, non-citizens, national and international businesses alike to comment and critique – and believe me, they do. They used to be published in daily newspapers and posted on neighborhood public announcement boards. These days, they are a click away to give your input. If there is blowback and resistance to a proposed law, it’s back to the drawing board for amendments. 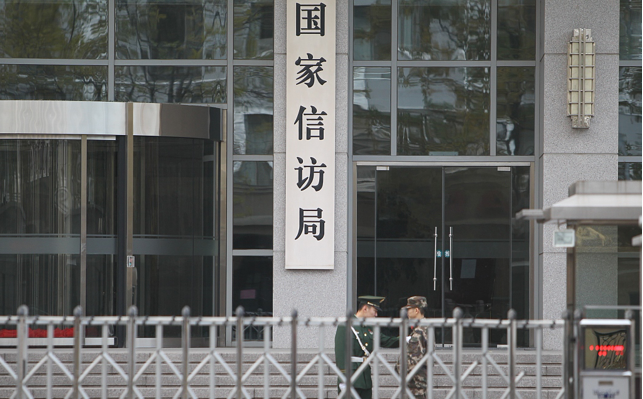 Equally, people can now file a petition online and it was just announced by the State Bureau for Letters and Calls that this system will be enhanced with artificial intelligence (AI) and big data, to increase transparency and efficiency (https://api.en.pdnews.cn/NewsDetailPage/NormalNews?newsId=2ed35542944e1ef1e52a99dabb265cd8). 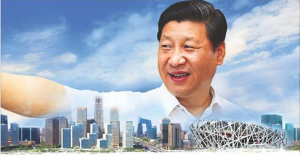 It will help improve the people’s lives, since Baba Beijing can identify recurrent problems, as well as geographical and administrative areas of concern. It all reminds me of a very telling story I experienced. 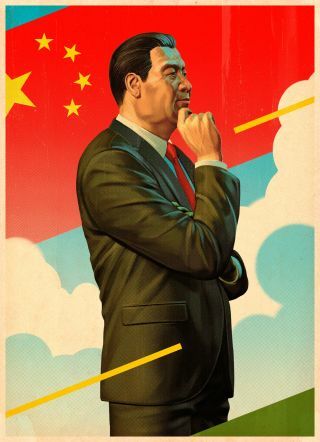 I will never forget my conversations with Chinese friends and colleagues, when in March 2018, the NPC voted to remove the constitution’s two-term limit on the presidency, so that Xi Jinping could continue in that capacity beyond 2023 (https://gbtimes.com/china-proposes-change-to-president-term-limit-in-amended-constitution). The rabid, irrational communist-China hating reaction in Western propaganda was for me very predictable, but for my local friends, they were shocked and dismayed. They asked me how the West had the right to criticize their system of government, when the Chinese people made this decision. Let that sink in for a moment: when the Chinese people made this decision. In other words, using their historical and modern channels of participatory democracy, from the elected village committees to the NPC, it was heard loud and clear that this is what their citizens wanted. 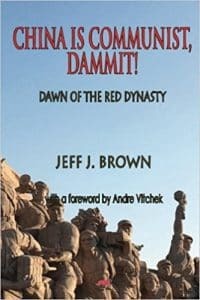 My friends commented that the West’s reaction was racist, which is true (http://chinarising.puntopress.com/2018/01/06/slavs-and-the-yellow-peril-are-niggers-brutes-and-beasts-in-the-eyes-of-western-empire-china-rising-radio-sinoland/ and http://chinarising.puntopress.com/2017/11/10/all-the-chinese-people-want-is-respect-aretha-franklin-diplomacy-on-china-rising-radio-sinoland-171110/). The West’s racist hypocrisy knows no bounds of decency. Postwar German chancellors stayed in office for multiple terms (Konrad Adenauer and Helmut Kohl), including the current one, Angela Merkel. 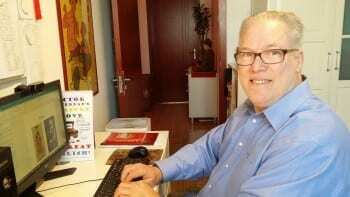 There are no term limits for Japan’s, Britain’s, Canada’s prime ministers – they can serve for life – but all hell breaks loose in the West when the Chinese people exercise their very successful, participatory system of governance, by choosing to allow their elected president, Xi Jinping, to do the same thing. In fact, many countries have unlimited terms for their presidents, prime ministers and premiers (https://en.wikipedia.org/wiki/List_of_political_term_limits). My friends are right. It is racist. Now compare how Chinese democracy works to the three-ring circus in Washington, with Donald Trump and the utterly corrupt US Congress; the UK’s feckless Theresa May and the Brexit fiasco; and Emperor Emmanuel Macron, acting like a latter-day French El Caudillo. You can see why the Chinese can only roll their eyes, comparing the West’s ersatz, dysfunctional mirage to their superior democracy. No wonder the Chinese people asked Xi Jinping to continue being their president. He will go down in history books as the greatest national leader of the early 21st century. Doesn’t Macron enjoy almost unlimited discretionary power because of recent laws? What double standards! Thanks for reaching out, Martin. Yes, Macron is like an emperor. It’s incredible he has a legislative majority but still signs laws by fiat, to avoid debate.